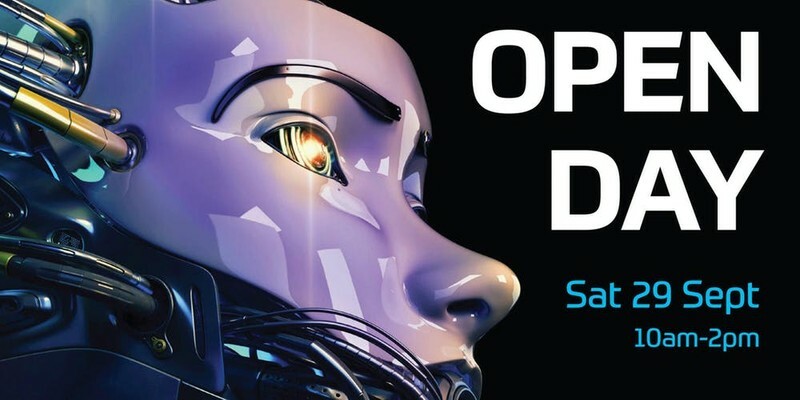 If you’re interested in kick-starting a career in IT, then our open day is a great way to learn about our courses, talk to our tutors, and ask those important questions. Our student advisor team will be on-hand to answer your questions about Fees-Free policy and eligibility. There will also be some gaming sessions with games made by AMES students. Plus you can participate in a PC building exercise or check out some VR experiences. If you have any questions please email - gene.harris@acgedu.com or call us on 0800 263 478.